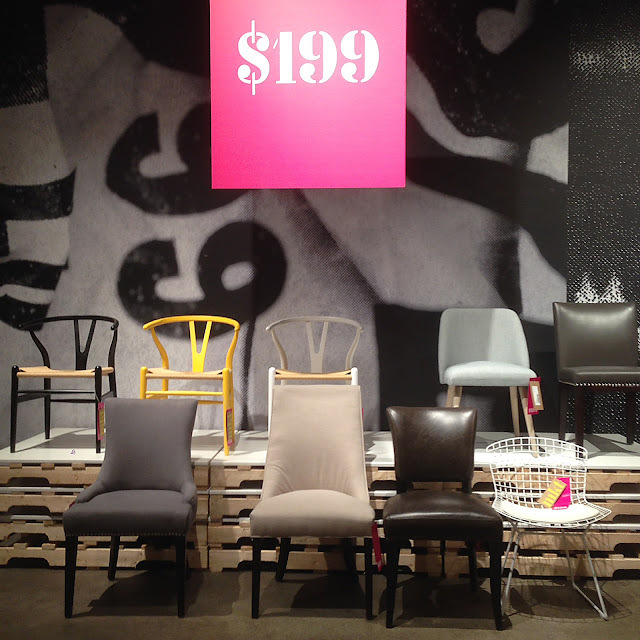 If you're a design enthusiast in Toronto, chances are you've been to ELTE. 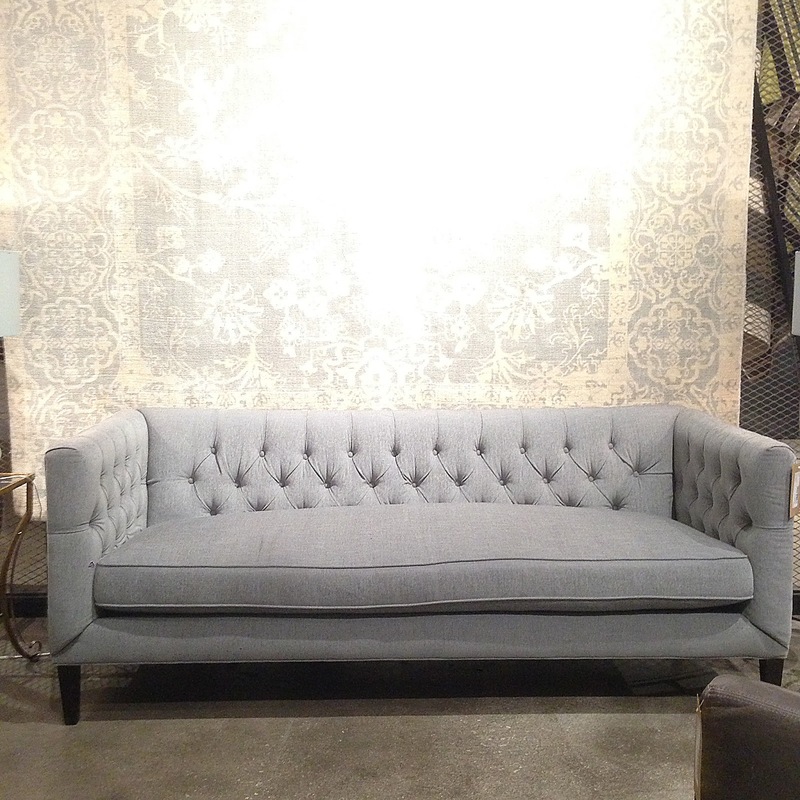 There's no better place in the city for stunning and unique furnishings. 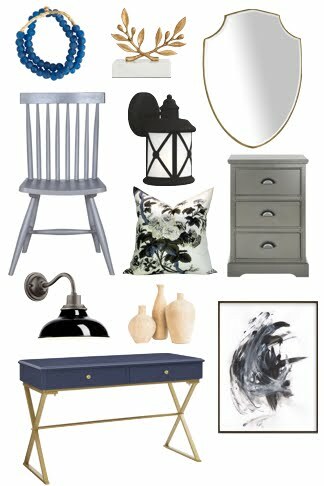 So when I was invited to check out ELTE's newest concept store, ELTE Market, you can bet I hopped in the car and took my shopping list with me. Catering to a more contemporary, trend-driven consumer, the new 50,000 square foot showroom offers furniture and decor at an affordable price point. 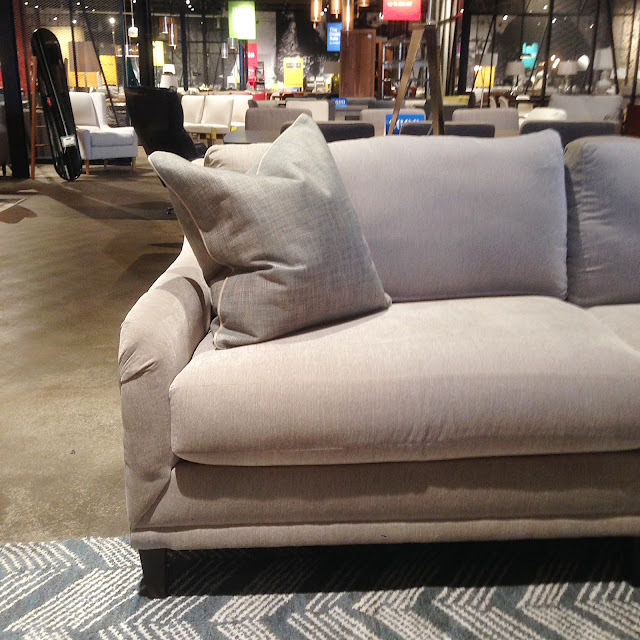 And everything on the showroom floor is in-stock and ready to be taken home so you can create a brand new living space in a day. The Atwood Sofa - only $999. What a steal! Love the classic shape. 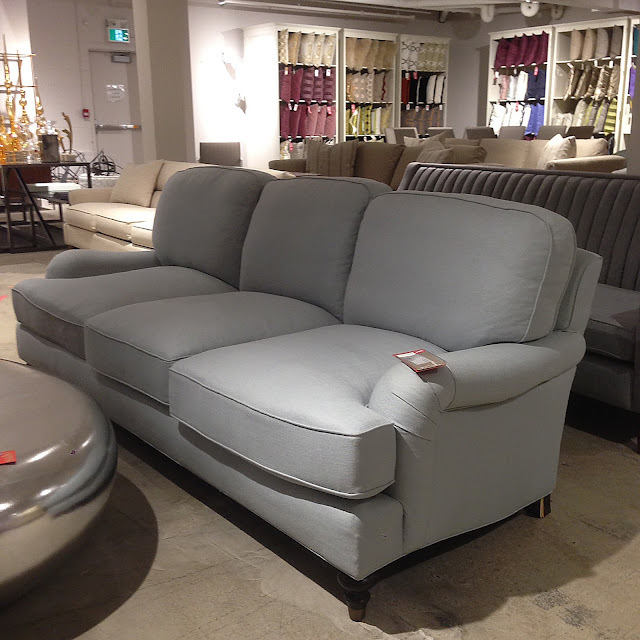 The Ellington Sofa - Another amazing deal at only $1199. Can't you imagine curling up here with a cup of tea? 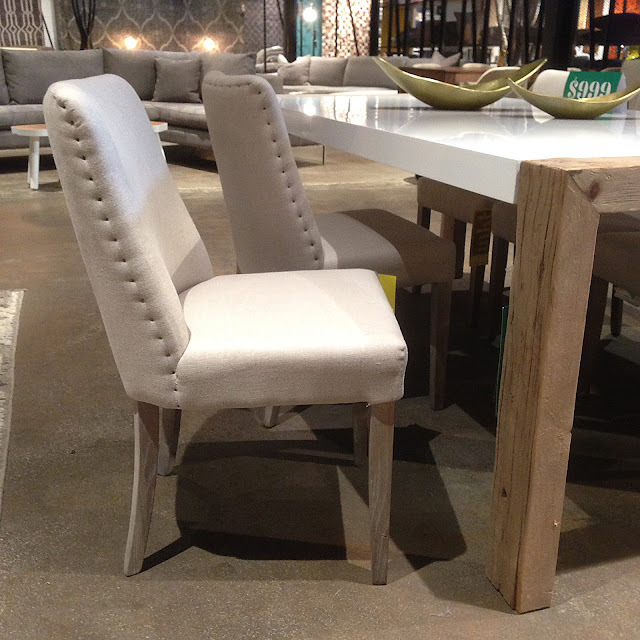 and many other stylish and affordable dining chair options. I really appreciated the wide variety of styles they had in store so whether you're a downtown small condo dweller or live in a suburban new build, there's lots to choose from. 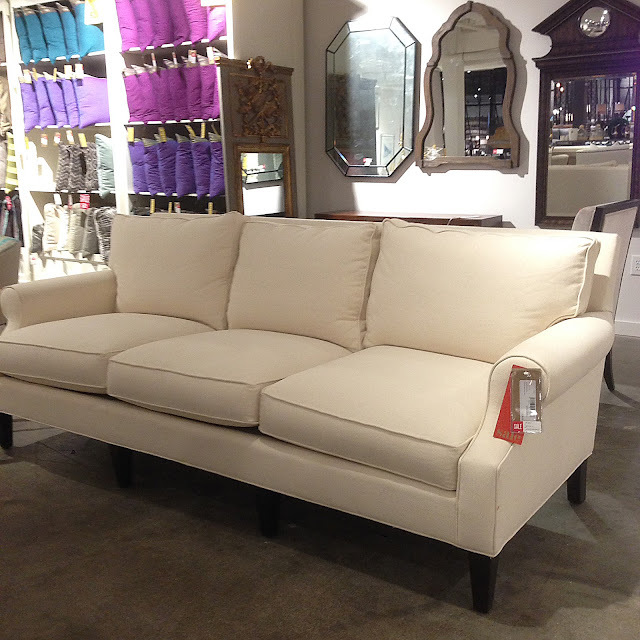 On a smaller scale, their accessories department offers beautifully designed pieces to accent your home. I fell hard for these black, white and grey pieces which strike me as sophisticated and relaxed and casual at the same time. I didn't have too much time to look around so I'll have to make a return visit and take a closer look at their lighting and rugs (they have over 2000 in stock). ELTE Market is definitely now on my rotation of must-visit decor stores. If you can't make it in store, they have an extensive selection available online to make shopping quick and easy. 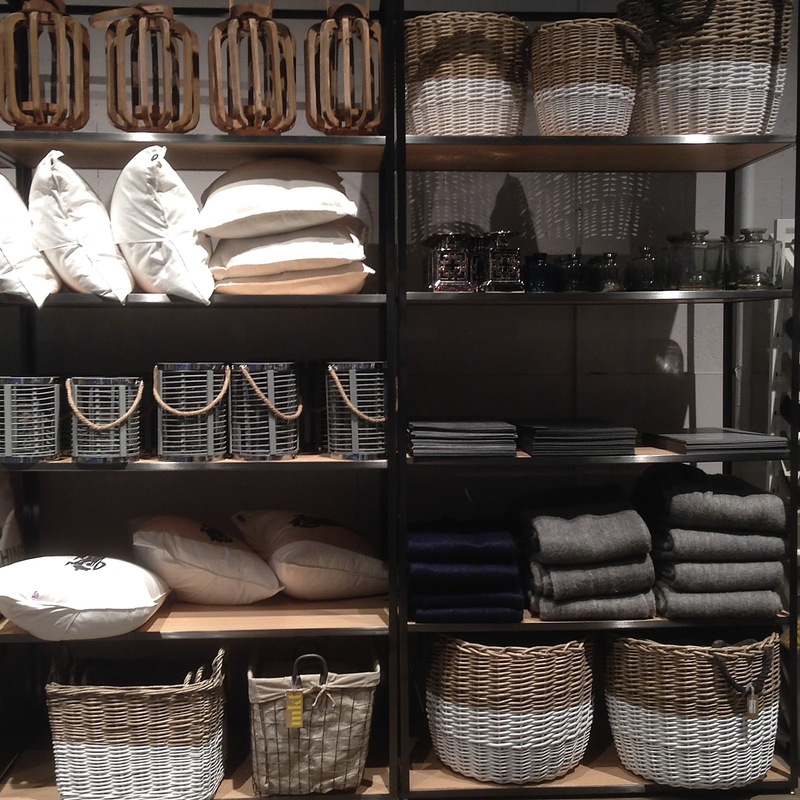 Have you been to ELTE Market? What's next on your home shopping list? 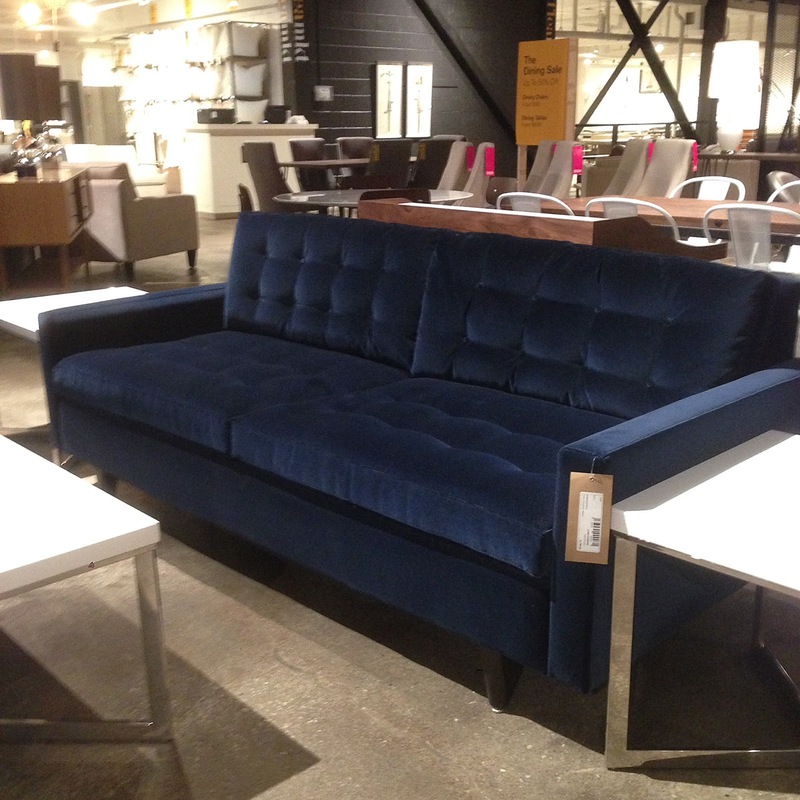 This post has been sponsored by ELTE Market. All opinions are my own. 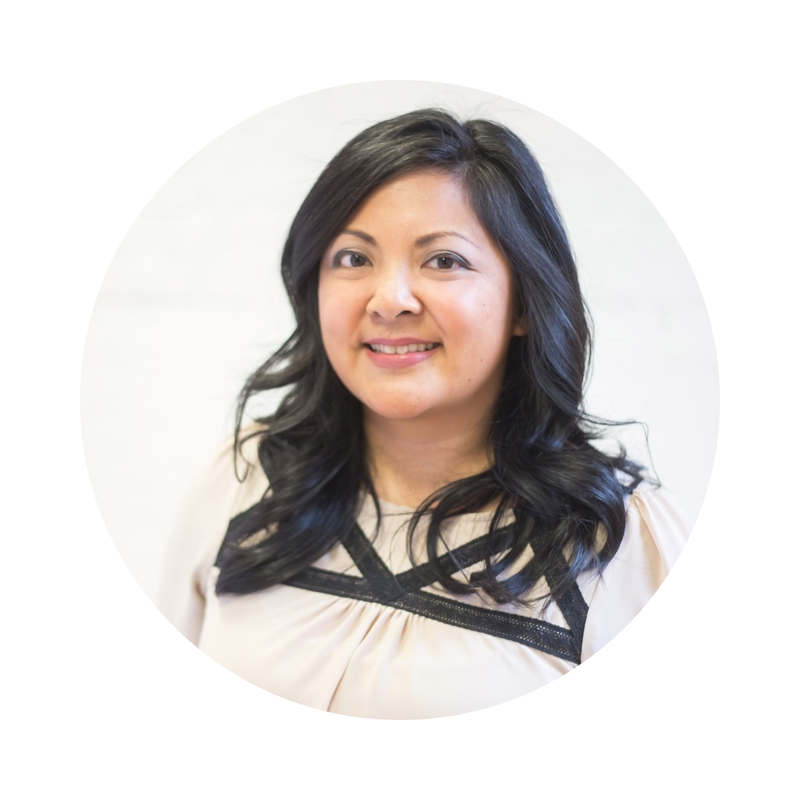 Thank you for supporting those who make this blog possible!